Do you want to install some of your favorite app& games on your android? But due to certain limitation, you are unable to do this. Don’t worry here I am with the solution of your problem. Auto Root tools are the solution to your tension. In the past, the rooting of Android devices was so difficult. As experts use PC to root the devices. For rooting devices, they had to install heavy root software’s on PC. But nowadays there are many apps available in the internet world. By using them you can easily root your smartphone without using PC. While rooting your device there are some things that you must have to keep in your mind clear to avoid any mishap. Always backup important files like conversations, contacts, pictures, and videos. Before flashing use unlocked boot locker. Because if you flash without unlocking and unluckily there’s something went wrong. Then you are not able to recover. Listen as everything in this universe has its advantages and disadvantages. Similarly, rooting of a device also has plus and negative points which you have to be clear about that. Make possible to install traditional ROM on a smartphone. Already installed apps to whom you don’t like can be removed. Easy to install third-party apps. Third party apps mean those apps which are not available on the Google Play store. And the Android operating system also exerts limitation of installing these apps. Increase the internal storage of the device. Manage your phone display in a very professional manner. Provide complete backup to your important files. It can create trouble for you. Cause problem in updating the system. The very first thing that you have to keep in your mind clear is that charge you android smartphone more than 50% before root. Prepare a full backup of your important smartphone data like contacts, photos, videos, and conservations. Never switch off your phone during root process. If you face failure for the first time to root your device. Then don’t worry. Give it another try. Chain fire is specially developed for Samsung devices to root them. There’s a need for PC while using this app to root the device. The main edge of this app is that it is not only available in APK but a user can also get in ODIN flashable version. Download link of CF Auto Root tool. The software’s for your android smartphone. Firstly download& install software on your android. Now download the CF auto root tool version which supports your smartphone model. Run to install the extract file. Then shut down your device. Select the file in withdraw folder. Now connect your smartphone with PC. You have rooted your android smartphone. Finally, after completion of the flashing process, you will see success messages. FramaRoot is among the best apps to root your device without PC. It is the top-rated APK app. The main thing that shows it’s a top-rated app is that it rooted almost thousands of devices. In a very first step, you have to choose a super user. Then pick exploit form any of the given options. May be for the first time you will fail but you have to try again for your success. King Root is auto-root tool safe in use. One main feature that makes it superior from others is its security system and speed. Heavy edge of this tool is that you can root any android smartphone by using it. It is excellent useful one click root for Nexus 9 and Nexus 5 latest version 7. 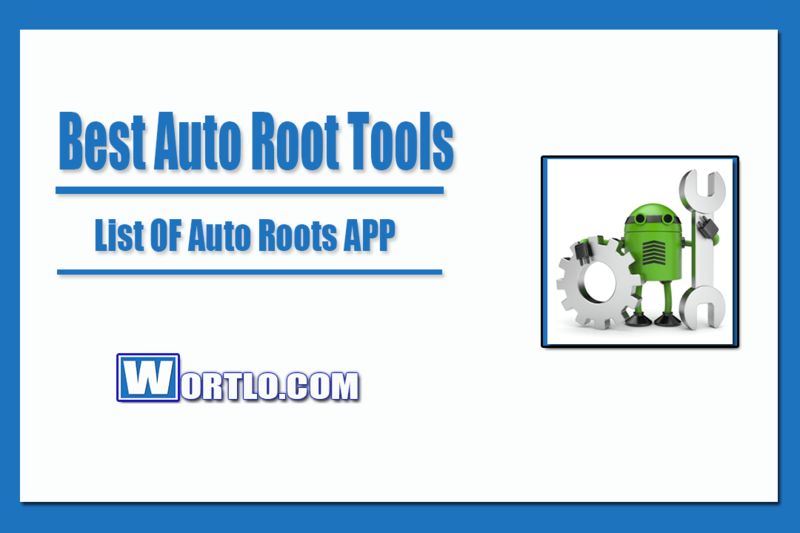 Z4 Root is highly ranked auto root tool for free. It is best for many android devices like ‘Samsung, Motorola, Sony, and HTC. Shocking news is that the success rate of this amazing auto root tool is 99% for the Samsung Galaxy S android series. Z4 tool was launched by one of the competent members of XDA. You can also try this tool for rooting other Android smartphones. The developer of this wonderful was Geohot. The main developing purpose of the tool was to facilitate the rooting of Android devices without a computer. “Galaxy S5, AT& T GS5” are among its highly desired versions. Root master is among those tools which were developed very firstly in the industry to root the android devices. According to my opinion if you tried many other methods but none of them is working. Then root master will provide you each and everything whatever you want. Flashing process may harm your android device so be careful and follow the mentioned instructions. If you are looking for a tool that is very simple and easy to download even if you are a beginner. Then Universal Androot is best for your concern to jailbreak the device without using a computer. Being an old method to serve is the main edge of this app. The developer of iRoot software was Myung team. This teamwork a lot with great skills. As they have previously released vRoot also. IRoot tool supports any kind of android device to root. You will be shocked to listen to that iRoot tool compatible for about 150000 Android models for their rooting. These models can be from various brands. This tool is useful for android 2.2 and 4.4 operating devices. Look due to advance and heavy root techniques success rate of this app is surprisingly is very high as compared to other auto-root tools. And its success rate is 95%. If you want to root your android smartphone with one click then iRoot is best for you. Question: Is it possible to root the android 7.0 device? Answer: It is very hard to say with accuracy that is possible or not. But one thing you should listen carefully is that while rooting you can’t install root access directly but you have to download the zip file. Question: Is rooting harmful for a smartphone? Answer: Yes, there are a few risks that you have to take face after rooting your android device. For example, it may void your android warranty. And there are also chances that you Android will block. Question: Is this possible to unroot android after rooting? Answer: Yeah, it’s very easy if you have stayed with your android default version. But there’s no option in the SuperSu app that will remove root. Question: Is it legal to root android device? Answer: It may be legal or not depending upon the situation. Means there are some Android owners that allow you to root your android device like Google Nexus. But some developers like ‘Apple’ restrict you to root IOS device. Question: How much risk involved if anyone root device?? Answer: It can be a big loss for you in terms of hacking. If your smartphone doesn’t have any heavy antivirus to save from outer threat. Finally, in your everyday life, there are few things about which you are crazy. Those things may be games or some fun apps. But your android operating does not allow to download and install them. That’s why you find ways to install them. The root of your smartphone is one of the main options that will effectively work for your purpose. In past, it was so difficult to root device because it requires a PC also. So keeping in view your problem I personally feel important to discuss some auto-root tools that release your tension. Give them a try. Further, if you still facing any problem related to rooting of your android device then comment in the section below for help. This will be an owner for me to hear from you.